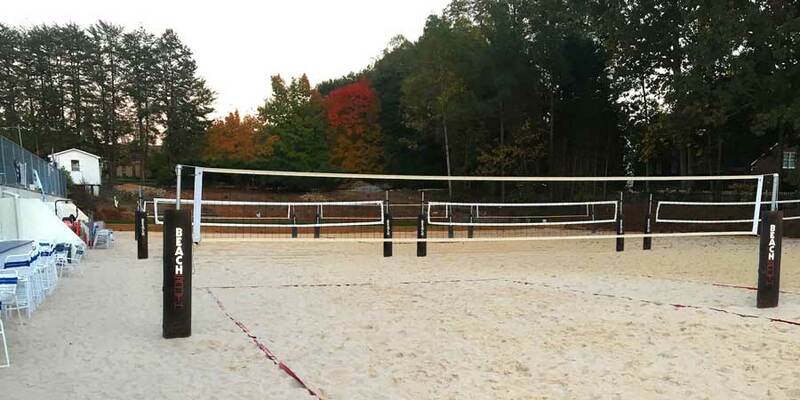 Beach South – Triad is special to us, because this is where it all started. 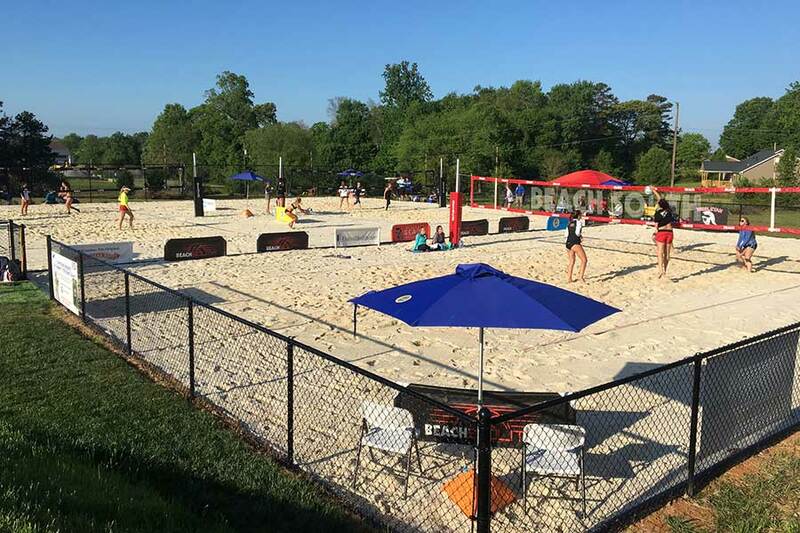 Beach South (formerly known as Piedmont Beach Volleyball) was started in the spring of 2011 in Greensboro, NC, with one coach and a handful of athletes. 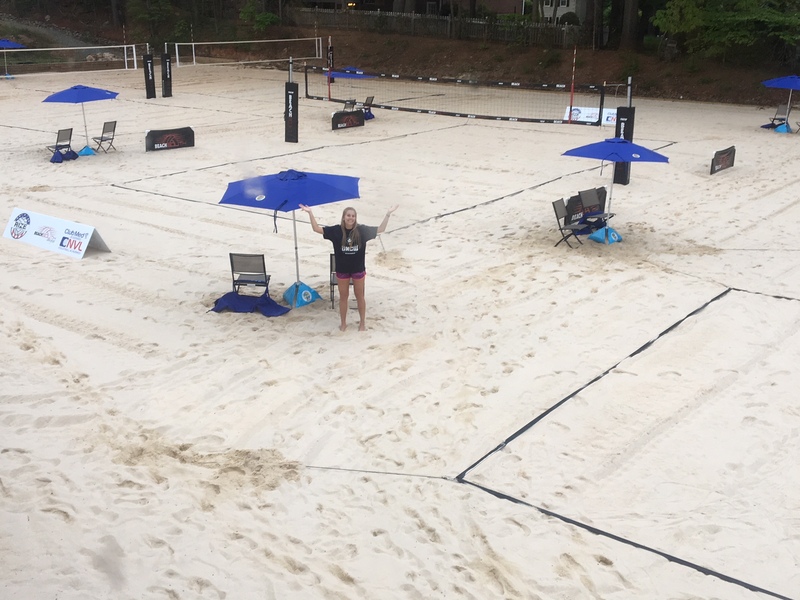 Seven years later we have over 100 athletes that come to us for training, along with a year round beach program and two training facilities. 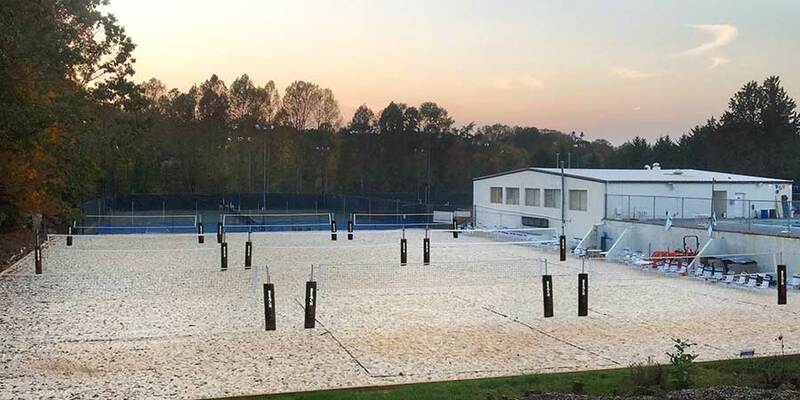 Our main training facility is located at 4739 Sandy Camp Road, High Point. Our second Triad location is located at 3723 Pinetop Rd, Greensboro. Our Director for these locations is Scott Castevens. For information on the coaches for this location, please click on the “coaches” tab. 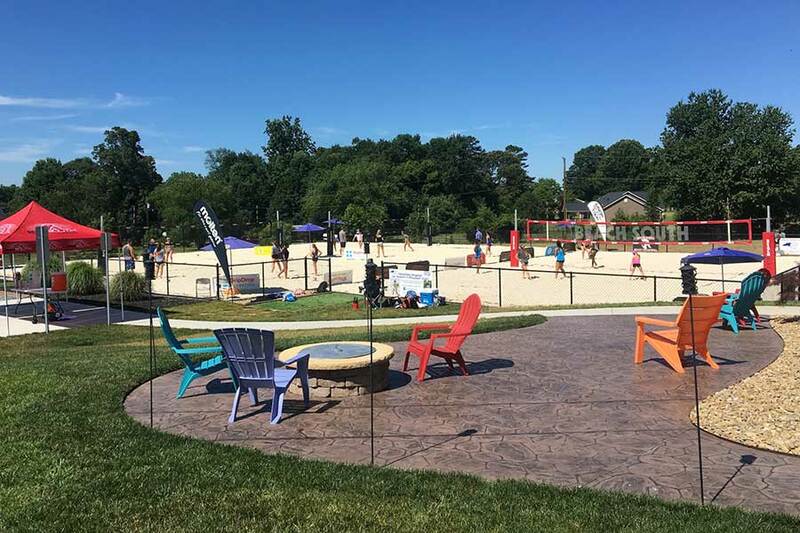 If you would like to learn more about the history of Beach South, please visit our about us tab. Please check back regularly for more info on what’s happening here in the Triad as it becomes available. 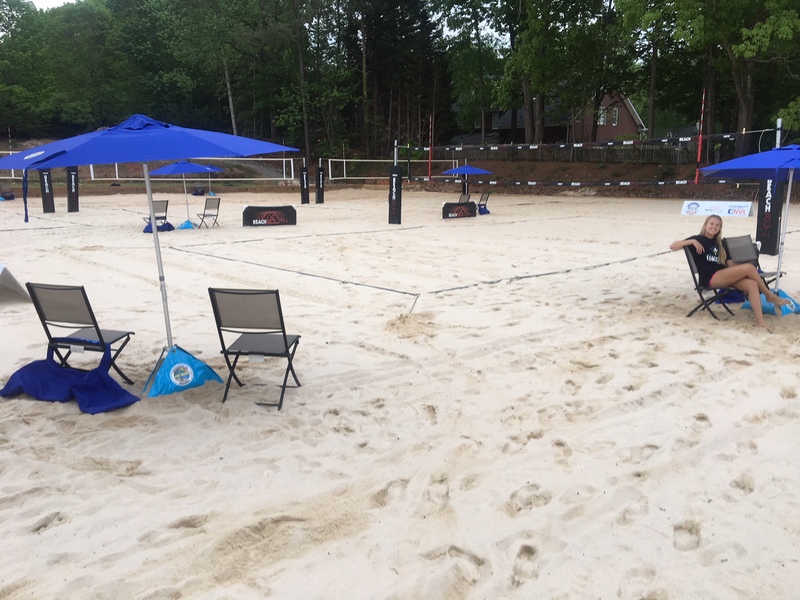 To register for the Triad – Sandy Camp Road location, click here. To register for the Triad – Pinetop Road location, click here.